NUR-SULTAN – American professional boxer and “The Contender” winner Brandon Adams chose to fight American professional boxer Jermall Charlo over an offer to face Kazakh professional boxer Gennady Golovkin, reports ESPN.com. Adams and Charlo will fight on American television network Showtime in Houston, Texas June 15. Thirty-six-year-old Golovkin has 38 wins, 34 wins by knockout, one loss and one draw, and twenty-nine-year-old Adams has 21 wins, 13 wins by knockout and two losses. Golovkin and Adams both faced American professional boxer Willie Monroe Jr. in their careers, with Golovkin winning by knockout and Adams losing. GGG Promotions hoped to kick off Golovkin’s six-fight deal with subscription video streaming service DAZN with a June 8 fight against Adams. Potential opponents for Golovkin now include American professional boxer Demetrius Andrade, French Cameroonian professional boxer Hassan N’Dam N’Jikam and Polish professional boxer Kamil Szeremeta. As part of his deal with the world’s largest sports streaming platform, Golovkin will fight twice a year for three years exclusively on DAZN. The June 8 fight and consequent fights will be available to DAZN subscribers at no extra charge in all DAZN markets, including Kazakhstan. GGG Promotions will also present two shows per year on DAZN in 2020 and 2021. 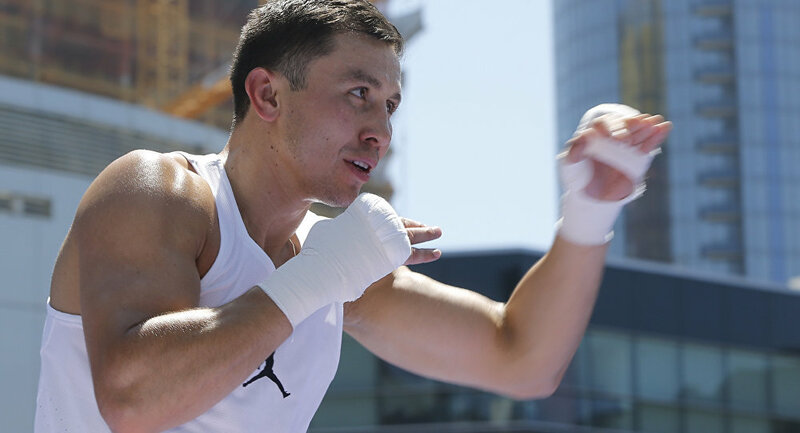 Golovkin’s upcoming fight will be his first in nine months. DAZN launched in 2016 and has since expanded to Austria, Brazil, Canada, Germany, Italy, Japan, Spain, Switzerland and the United States, hoping to reach 20 markets by 2020. In signing with DAZN over offers from ESPN’s Top Rank Boxing, SHOWTIME Boxing and Premier Boxing Champions, Golovkin joins its ambassadors Cristiano Ronaldo and Neymar da Silva Santos Júnior.